The very first time I tasted a cup of sobacha was in a San Francisco restaurant owned by Buddhist monks – my first 100% vegan experience. On that particular day, I also tasted dried tofu, but it was, undoubtedly, the nutty-tasting soba-cha that had me at hello. I loved it so much that I asked for the recipe, and on my way home I stopped at a grocery to buy roasted buckwheat, also known as “kasha”. I began sharing soba-cha with people around me: my friends, clients, and family – and everyone, without exception, really loved it – even my teenage son! That’s when I decided to dig deeper into this little grain, in an attempt to research what was hiding in these kernels. I discovered that buckwheat is 100% gluten-free, hence ideal for people who are intolerant or allergic to gluten. Furthermore, its culture does not require pesticides – now that certainly satisfied the organic hobo in me! 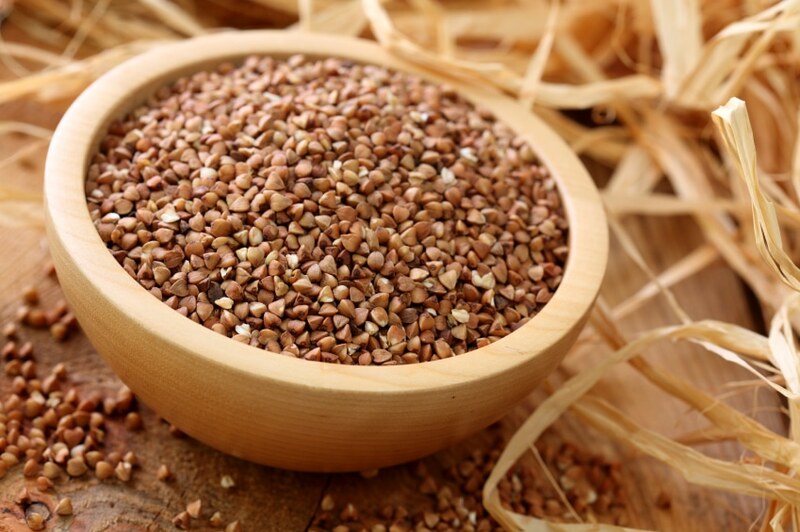 Nutritionally, buckwheat contains numerous antioxidants as well as complete proteins, including the 9 essential amino acids that the body cannot manufacture on its own. Its fiber is highly appetite-curbing and its low glycemic index keeps you sated for longer periods of time, preventing those common hunger pangs that have you reaching for a snack. Buckwheat grows all over the world, with Russia, China, Ukraine and the USA topping its production charts. The fact that it is grown practically everywhere, makes buckwheat accessible and affordable, and helps us become more locavore. What more could you ask for? Well, you know what happened next in my buckwheat discovery : more and more of my bootcampers tried soba-cha, followed closely by buckwheat pancakes – and it was simply love at first taste! So what makes this grain a superfood ? 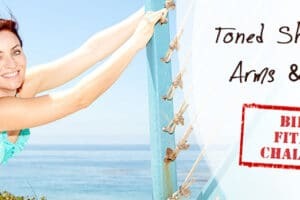 Zero gluten, exemplary protein composition, powerful antioxidants, anti-aging and anti-cholesterol virtues, health benefits for diabetics, and more. And what’s great is that buckwheat is super easy to purchase and prepare; you can find it in any organic or regular grocery store; there is nothing to clean, peel, or cut before cooking; and it only requires 12 minutes to cook – no longer than rice, pasta or potatoes. To adopt buckwheat for the long term, my suggestion is to not jump on the 100%-buckwheat bandwagon at the outset, but rather to start out with a morning soba-cha, followed by a simple pancake recipe, featured below. Once you familiarize yourself with it more, have tasted it both cold and hot, and experimented with it as a flour or as a rice replacement, you can gradually move on to some more interesting recipes, until buckwheat becomes a staple in your kitchen ! This sounds great! Where can we find the recipes you mention “listed below”? Hi Bess, I’m glad you asked! 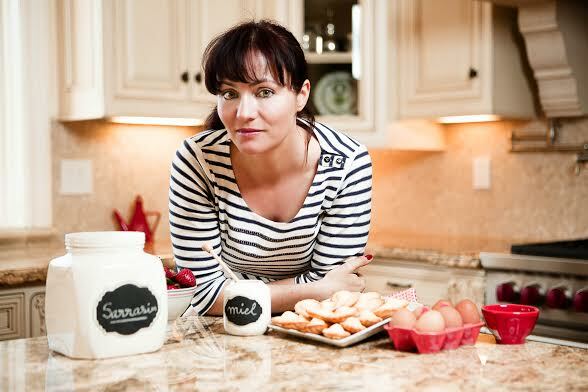 If you are in Europe, you can order my very own Sobacha from our online boutique: http://boutique.lebootcamp.com/. Coming soon to the USA! Meanwhile, you can also brew your own like so: 1 cup of boiled water + 3 tbsp roasted buckwheat seeds (if you can only find them raw, roast them in your oven until they are a chestnut color). Add buckwheat seeds to the hot water and let infuse 5 min before tasting. Voila! Directions: Place the flour in a mixing bowl. Make a well and pour in the water and salt. Knead well to obtain a smooth consistency. Divide the dough into 2 balls. With a rolling pin, roll out each ball of dough into a pancake about 1/4 inch thick. 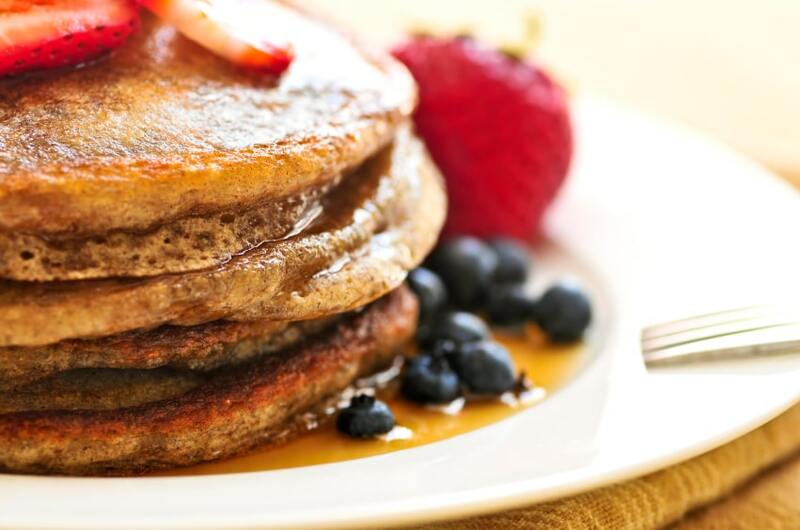 Place each pancake in a nonstick pan and cook over medium heat. Cook for 3-4 minutes until bubbles appear on the surface. Then flip them over and cook for another 3-4 minutes or until browned on the underside. Transfer to a serving plate and enjoy with sweet or savory accompaniments!